Despite making up just 4% of the country’s population as a whole, Aboriginal and Indigenous people represent nearly a quarter of the population of the federal prison system. As the number of First Nations, Métis and Inuit peoples in jail continues to increase, failure to address the issue is apparent at the highest levels of government. 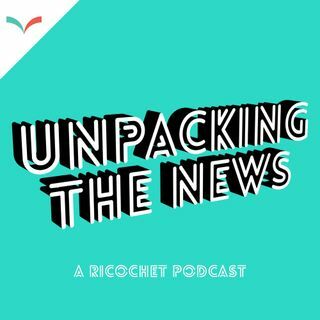 In this conversation, Ricochet’s Yasmin Hother Yishay and Métis sociologist Elizabeth Fast discuss the impact of these community-driven initiatives.